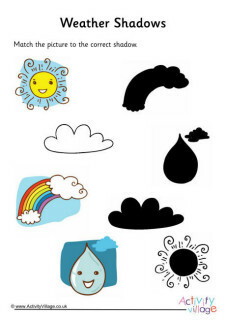 Have a go at these word-based weather puzzles while you work on a weather theme or any time - fun for all ages. Here's quite a tricky weather-themed word search that's great for challenging older kids. Can they find words used to measure the weather in the grid?